Summer always makes me think of pool noodles and water balloons. 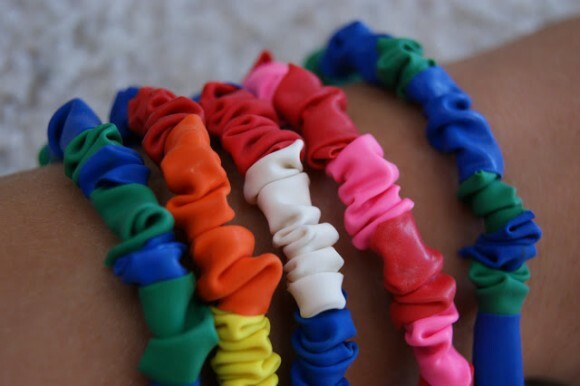 I cannot remember a summer from childhood that did not include one of these summer staples. We spent all season outdoors from sun up to sun down. Nowadays, kids want to relax indoors. Get them outside! 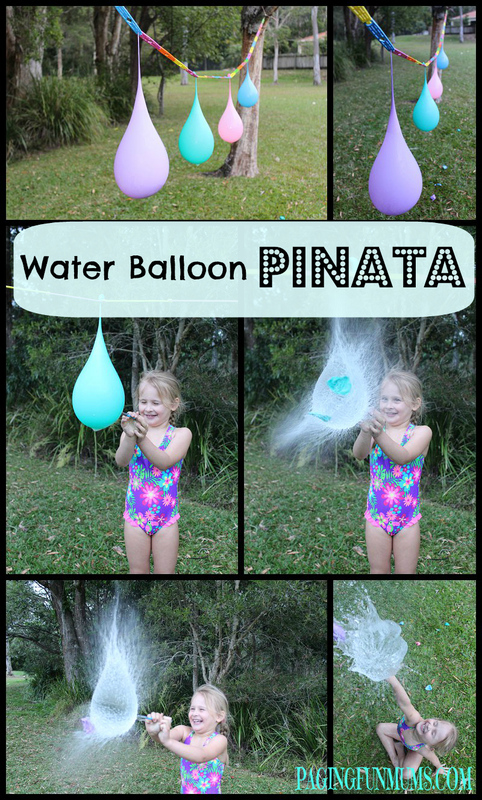 For some reason, surprising someone with a water balloon is so much fun! But did you know there are oodles of other fun things you can create? 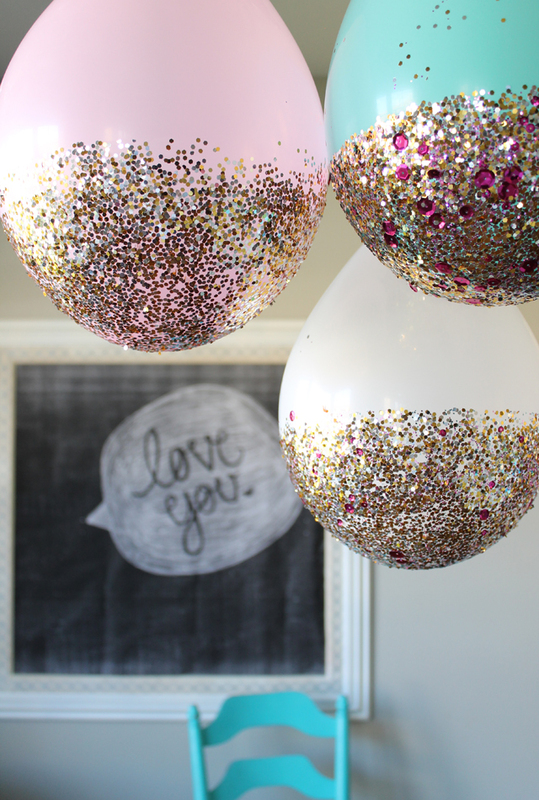 Everything from party decorations to accessories to art projects – balloons are so versatile! 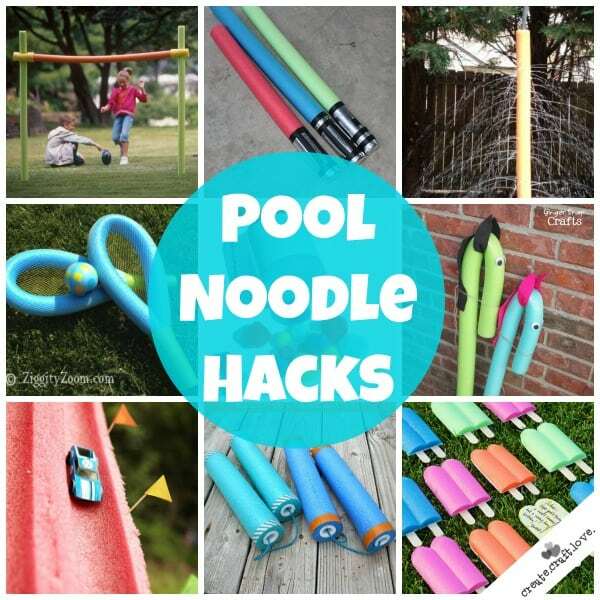 Last year, I shared these Pool Noodle Hacks for Kids and these Pool Noodle Hacks for Adults. 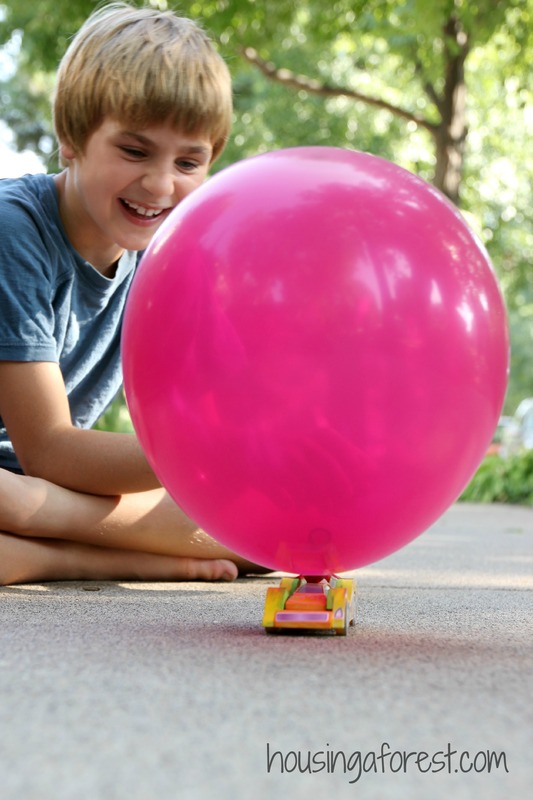 These Balloon Hacks are sure to spice up your summer too! To access the original post, click on the title/link below each picture in the gallery to be taken to that page. 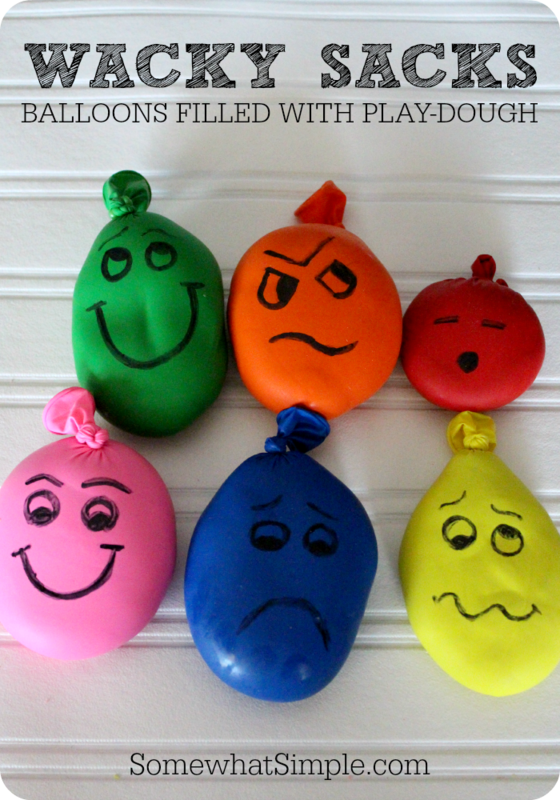 Most of these ideas can be created by running up to your local dollar store and purchasing a package of balloons. I love cheap and easy projects! 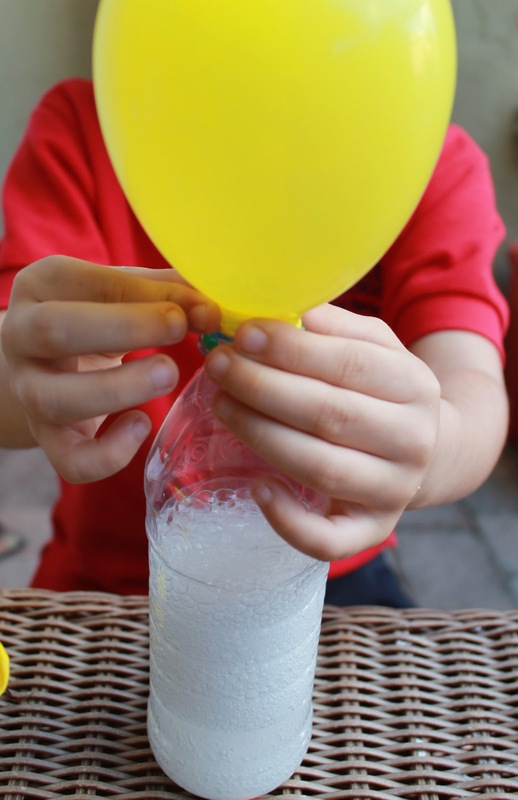 And the kids can create or participate in most of these projects too! Now they can start making summer memories of their own! 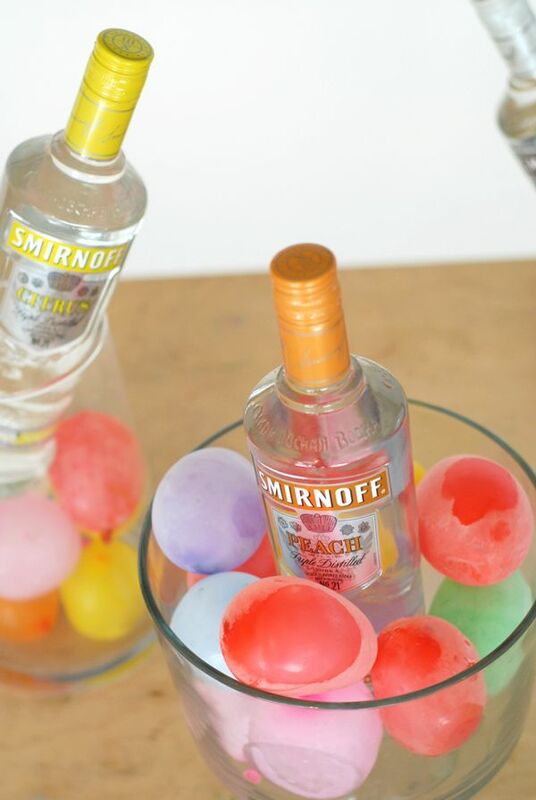 So many great ideas for parties and playing this summer! Which idea is your favorite? That cooler trick is beyond genius!! 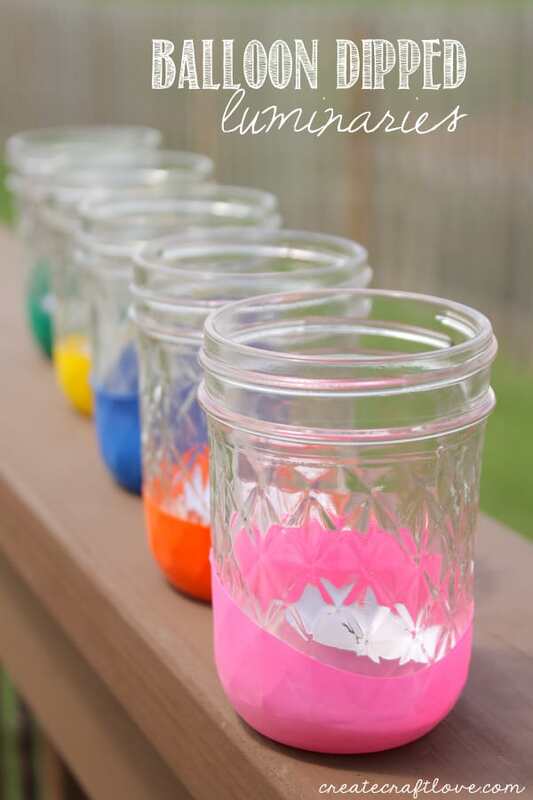 And what a great way to add a little color and decor to your outdoor gathering?! You could even do this in red, white and blue for 4th of July!! How cute would that be?! 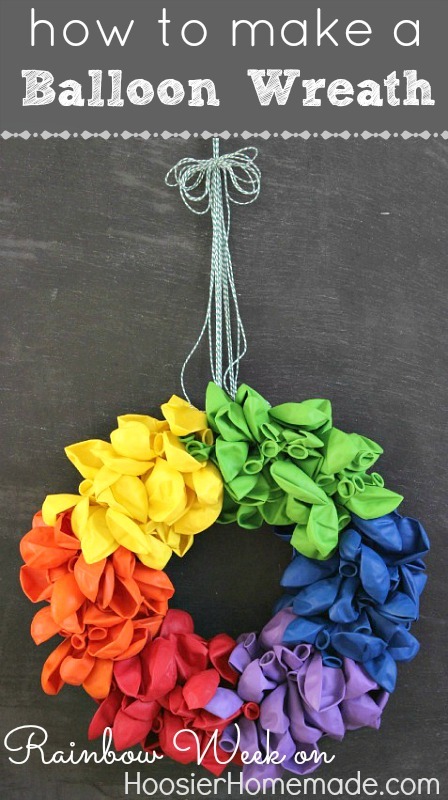 And that balloon wreath would be super cute for 4th of July too. Uh oh. I’m starting to get some ideas!! Stay tuned! 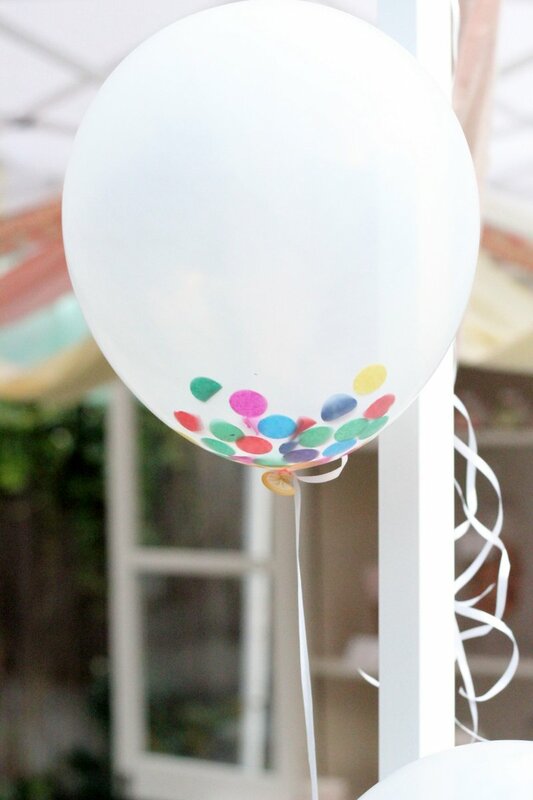 I may just have to go full balloon themed for 4th of July this year! 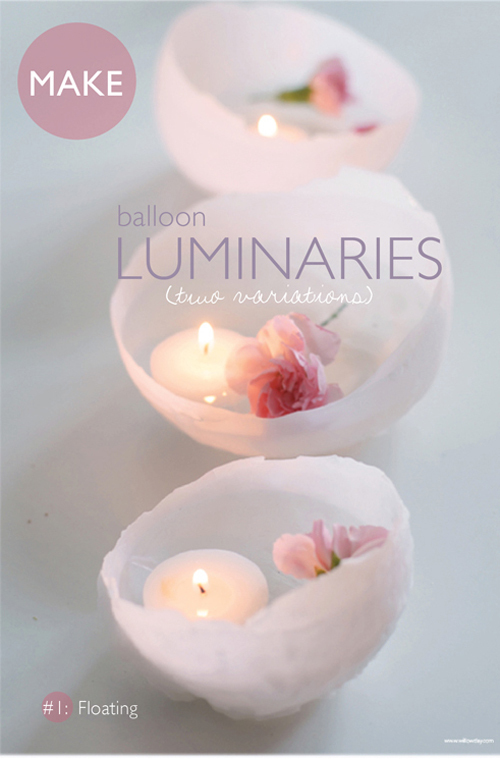 Did you happen to catch my Balloon Dipped Luminaries? 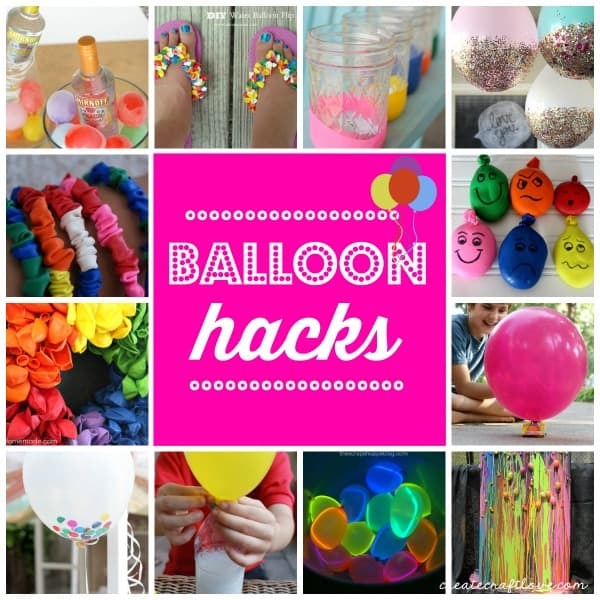 This is another great party idea and balloon hack! Learn more by clicking HERE! 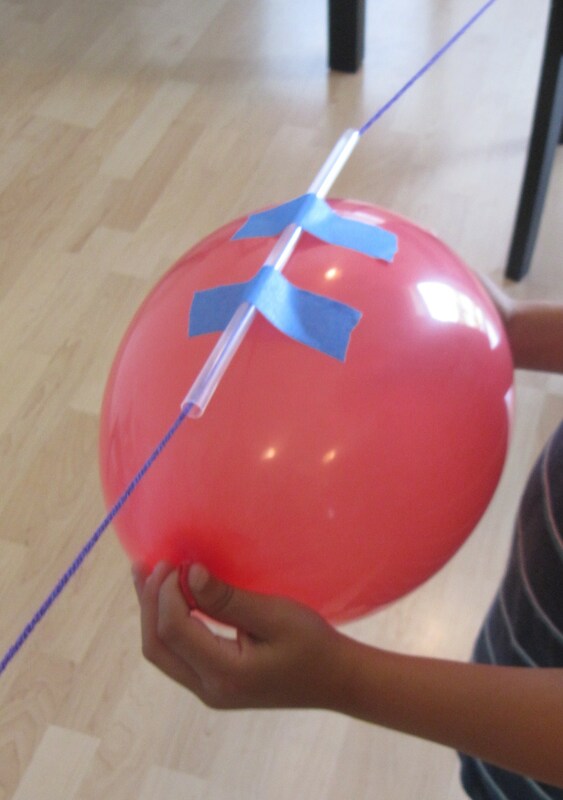 Do you have any great Balloon Hacks or projects featuring balloons? I would love to add them! Email me your ideas and projects at jillfritz126@gmail.com along with a picture and brief synopsis and I will add it to the gallery! Share this image on Facebook! 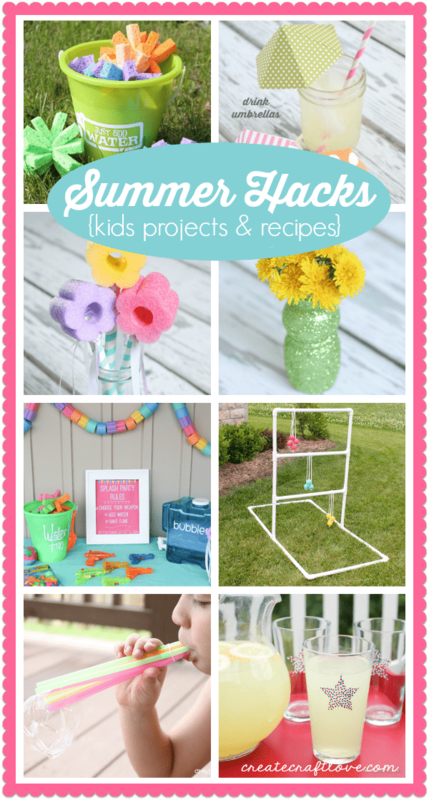 If you’re looking for more fun ideas to keep the kids occupied this summer, check out our Pool Noodle Hacks for Kids! 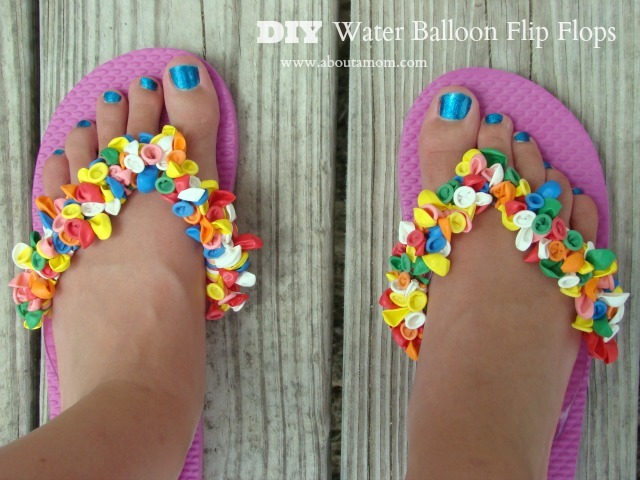 These Summer Hacks will keep them busy too! Kid friendly projects and recipes available!